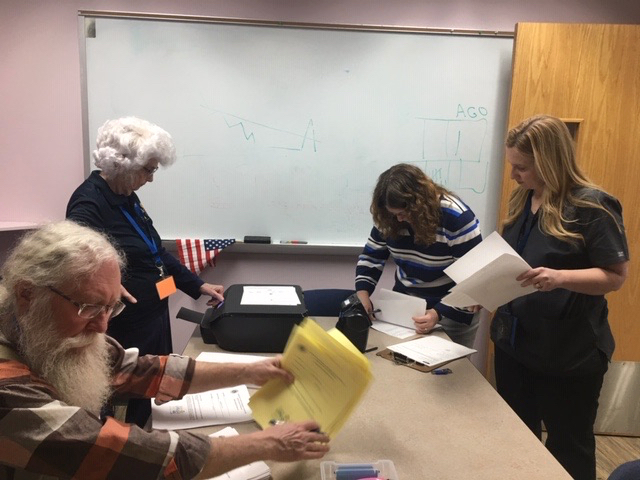 The Bethany and Cheshire Lions clubs conducted the Lions Kidsight eye screening for students at Bethany Community School on 1/3/19. 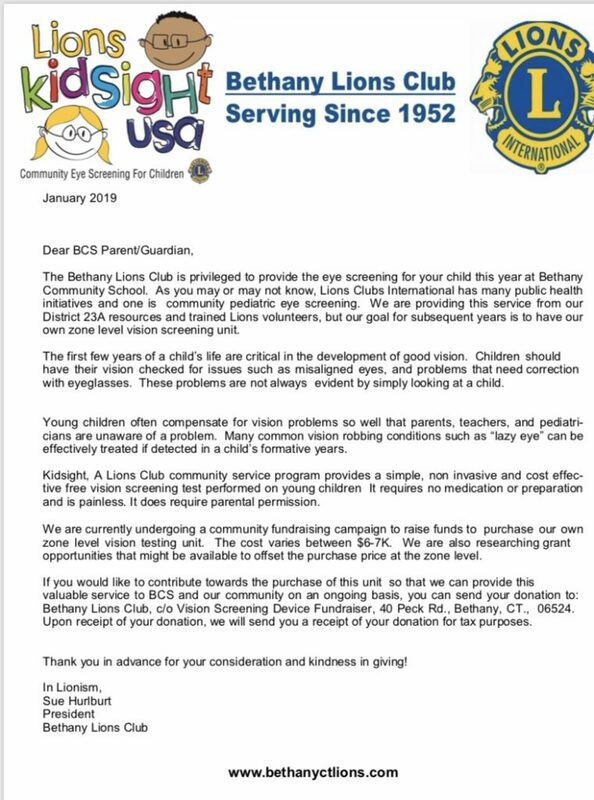 We would like to thank BCS for their hospitality and allowing us to provide this community eye screening for children service and look forward to this being an annual event. 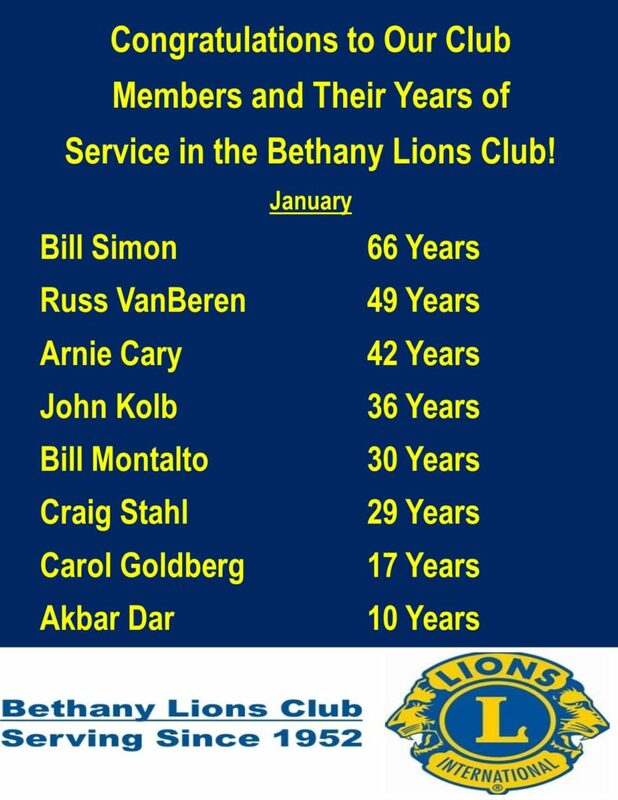 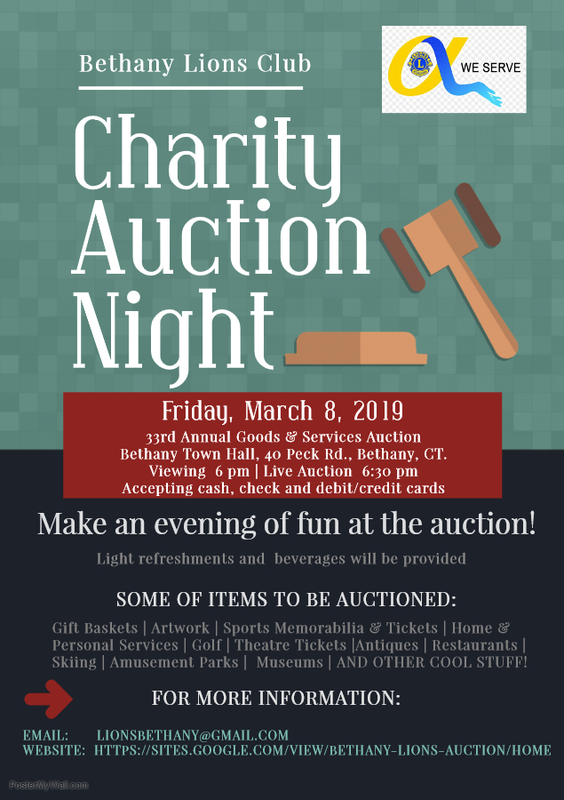 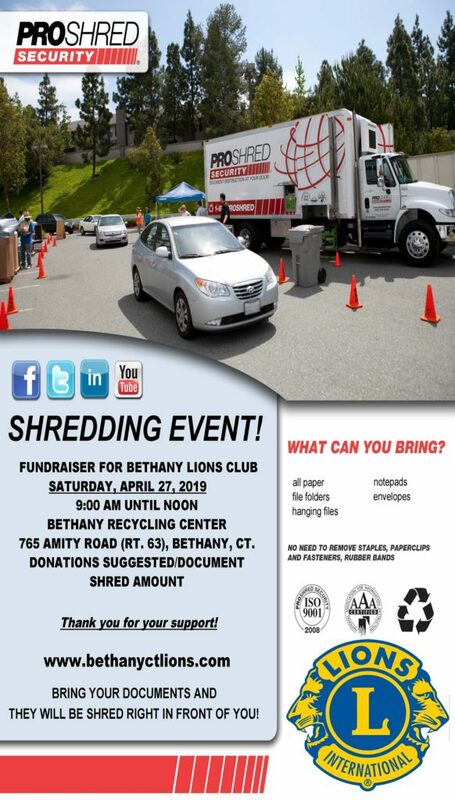 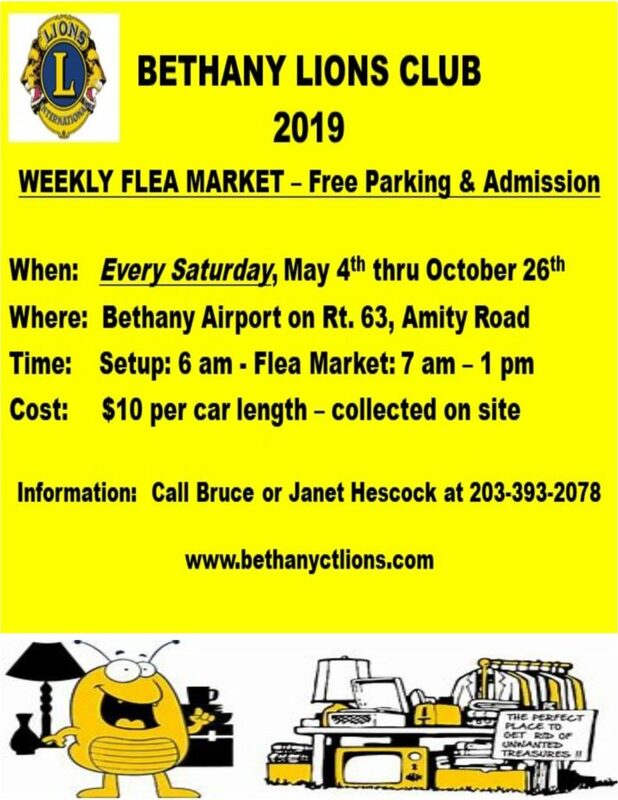 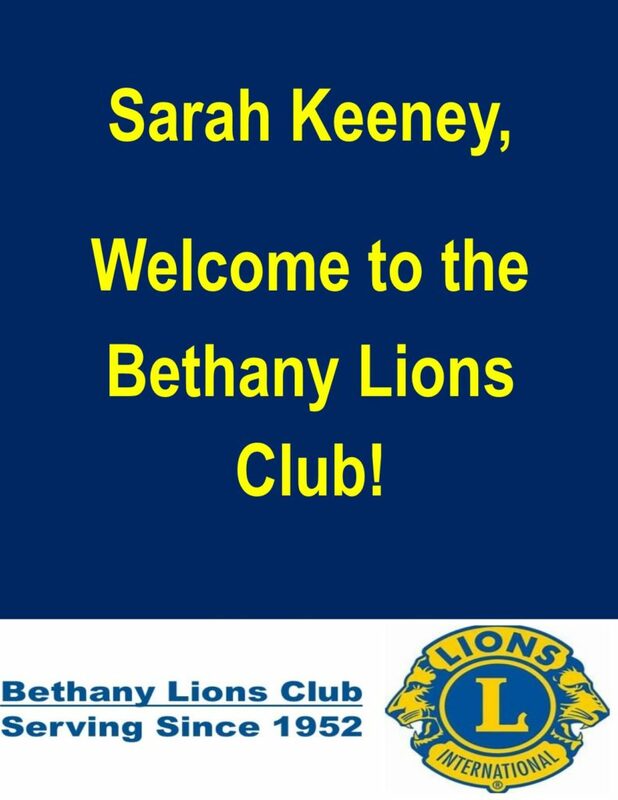 The Bethany Lions club is currently in process of a fundraising effort to raise monies towards a zone level vision screening event. 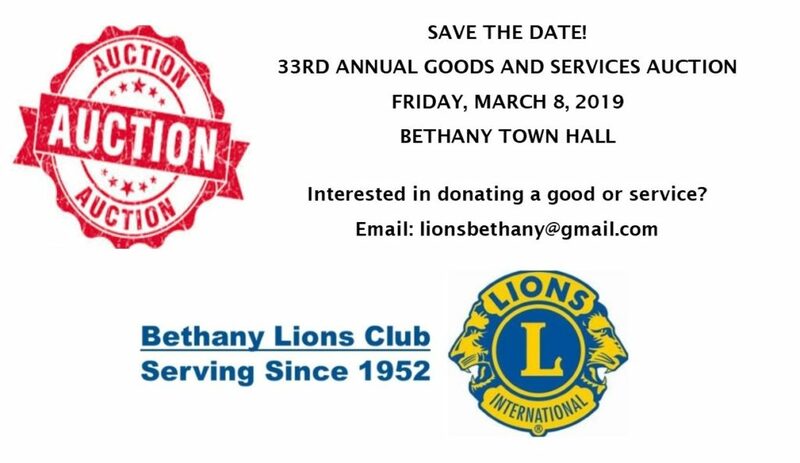 We would welcome your financial contribution! 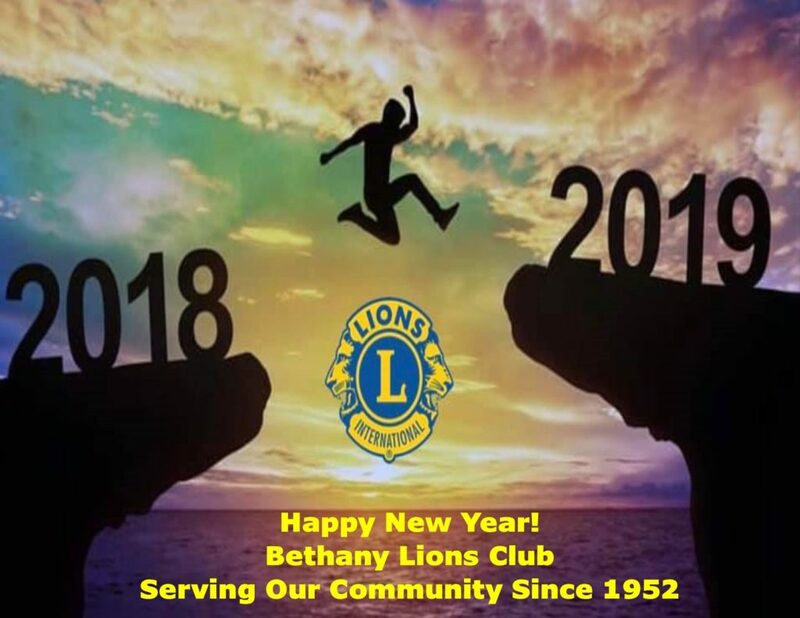 Bethany Lions President Sue Hurlburt had a wonderful time with fellowship and dinner with Siler City Lions Club, Siler City, NC with L to R: SC President Juanita Brown, District O PDG Karl Ernst, SC Past President Barbara Ernst, SC Lion Susan, Bethany Lions President Sue and her daughter, Liz Hurlburt. 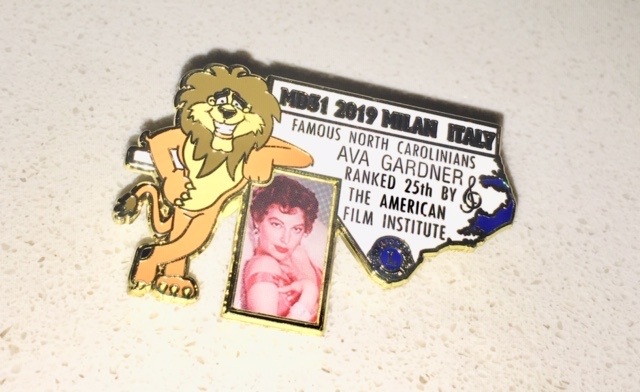 They gave Sue a beautiful State of North Carolina pin and their club and district newsletter and she will be keeping touch with the Siler City club on a regular basis!